This blog was contributed by SOAS alumna Lucrezia Poggetti, in conversation with Aki Elborzi. The Financial Times was the first to report earlier this month that Italy is considering joining China’s Belt & Road Initiative (BRI), the flagship project of President Xi Jinping. Italy would be the first G7 country to endorse BRI if an agreement is made. SOAS alumna Lucrezia Poggetti spoke to Aki Elborzi of the SOAS China Institute on this important development in the wider picture of EU-China relations. What have the general reactions in the Italian media been to the news that Italy is considering joining the Belt & Road Initiative (BRI)? Reactions have been mixed. Italian and international media had been reporting about the current Italian government’s plans to officially sign up to BRI for quite some time. The signature of a Memorandum of Understanding (MoU) on BRI has been among the priorities of Italy’s Ministry of Economic Development, and especially of the Undersecretary of State Michele Geraci, who in August 2018 established a ‘China Task Force’ under his ministry to promote closer economic and political ties with Beijing. It is especially after the US voiced its criticism for Italy’s plans to officially endorse BRI, first made public by the FT and then reiterated in a tweet by the National Security Council, that a heated debate started within Italian politics. Now, the two coalition government partners are divided. The populist 5-Star-Movement wants to go ahead with the signature. The League wants assurances that this decision won’t harm national security and will give Italian companies concrete economic opportunities. The opposition parties have also been vocal against the idea of joining BRI, citing security-related concerns, but also the non-necessity of an MoU’s signature – which is, most of all, a political gesture – to export more to China or attract Chinese investment. China’s President Xi Jinping will reportedly visit Italy from March 21-23. How significant would it be for China if Italy were to sign a Memorandum of Understanding (MoU) on joining BRI? For China, an Italian signature of a BRI MoU would be significant, as it would give Xi Jinping and his pet project a huge legitimacy boost, by officially getting on board a G7 member, EU founder and 3rd largest economy of the Eurozone. As BRI has been struggling with some backlash internationally, Italy’s signature would help the initiative’s reputation. It would also allow Xi Jinping to show China’s public domestically that he and his initiative enjoy a great reputation in Europe and the world. To European and American audiences, it would show that Italy is willing to sacrifice transatlantic and European interests for closer ties with Beijing, a big boost especially as Xi will head to France and Mar-a-Lago after the Italy trip. 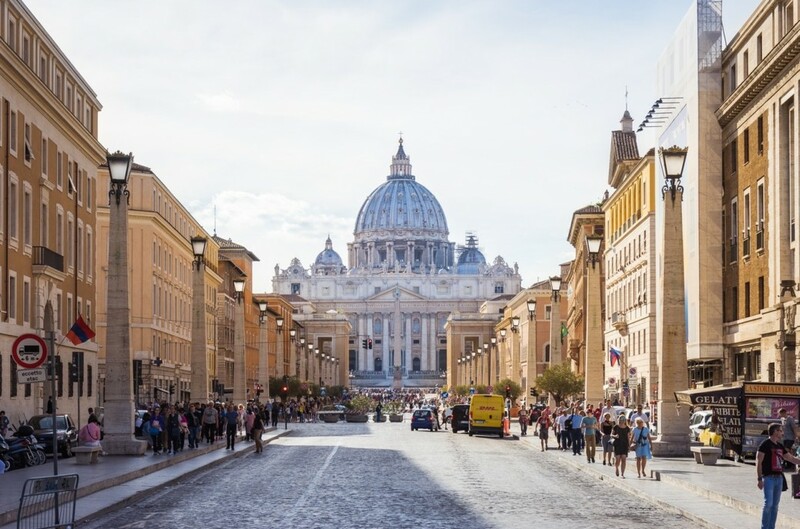 Does BRI carry risks or benefits for Italy? It carries big political and economic risks, for little in return. There is a general understanding in Europe that BRI mostly benefits Chinese companies. BRI has also been widely criticised for creating debt traps and exerting political influence through leveraging access for Chinese investment, as well as for not abiding by international standards and rules. In February 2018, the Italian Ambassador to China, along with the other 26 European Ambassadors, signed a report critical of BRI, making exactly the point that, as things stand, the initiative almost exclusively promotes Chinese interests. Signing up to BRI with the hope to gain substantial economic opportunities is naïve to say the least. If anything, Italian officials should use China’s appetite for high-level endorsement of BRI to make concrete demands from China. All this would be done while alienating its traditional partners, isolating Italy politically and potentially opening itself up to China’s economic influence, which comes at political costs. Will BRI see more Chinese investment in Italian industry? How important is China already to Italy’s economy? China is an important market for Italian exports. Both countries have a rather big trade deficit (-12.13 billion USD in 2018) and the two Italian officials who advocate that Italy should sign an MoU on BRI promote this as a way to address this imbalance. Notably, none of Europe’s major exporters to China, like Germany, France, the UK and Switzerland, has such an agreement in place. 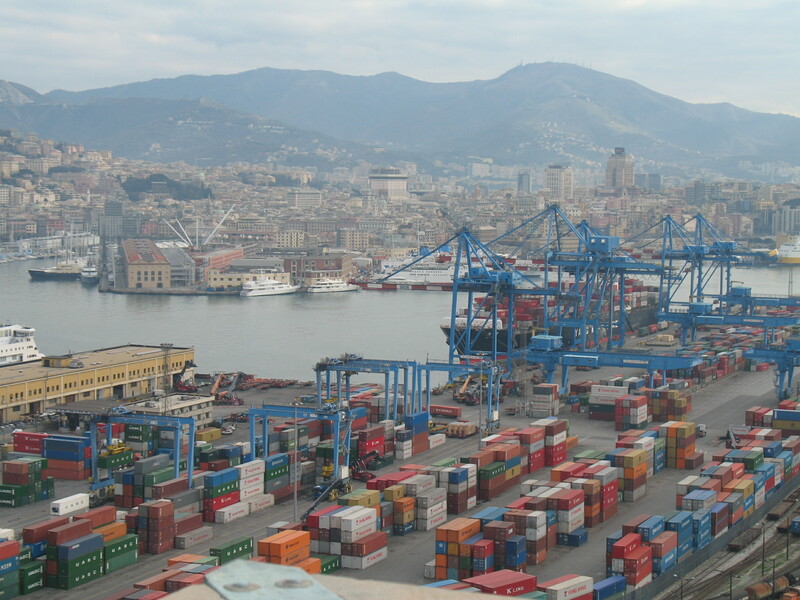 While the current ‘China Task Force’ is banking on this signature as a way to increase exports to China and attract more Chinese investment, a more sophisticated economic strategy would focus on strengthening Italy’s own industrial basis and economic competitiveness, while nudging China towards greater market openness together with the EU bloc, which has more economic and political negotiating power vis-à-vis China than any European country alone. The US has warned Italy on endorsing BRI, while China has urged Italy to act independently. But where would an Italian agreement with China on BRI place Italy among its EU partners? As Italy’s European partners work towards greater cohesion in their policies vis-à-vis China, a Memorandum on BRI would harm Italy’s credibility as a reliable partner on EU China policy. On 13 March, the European Commission issued a joint communication to cohesively address the numerous challenges, economic but also political, stemming from China’s rise, while promoting cooperation where China can be a partner. As the EU and its largest members devise strategies to cohesively manage the negative impacts of China’s growing economic and political clout in Europe, Italy’s signature of a BRI MoU would undermine EU efforts to achieve unity in responding to China. 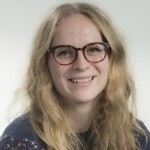 Lucrezia Poggetti (MA Chinese Studies 2015-16, SOAS University of London) is a Research Associate at the Mercator Institute for China Studies (MERICS), a Berlin-based institute for contemporary and practical research on China. Her research focuses on EU-China relations. The views of the skeptics voiced here had prevented Italy from becoming more successful until now. Nobody believed that one day China was going to be an important automarket, 40 years ago. Not even the Chinese. Now it is the biggest in the world. Those visionaries in VW, who acted early, have been receiving returns of invesment unseen anywhere else in history. Visionaries vs. Skeptics/Cynics. That is what I can see in the article above. I will show your personal article with our clients.